S.M. 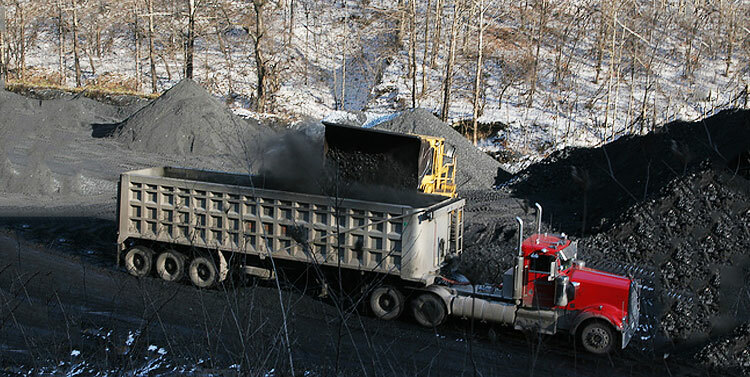 Ram Coal Importers is a Tamil Nadu based company dealing in Importing and Supplying of matchless quality Steam Coal, which is extensively used in various industrial applications, factories and for other domestic purposes. We have a sister concern in the name of SMR Transport.